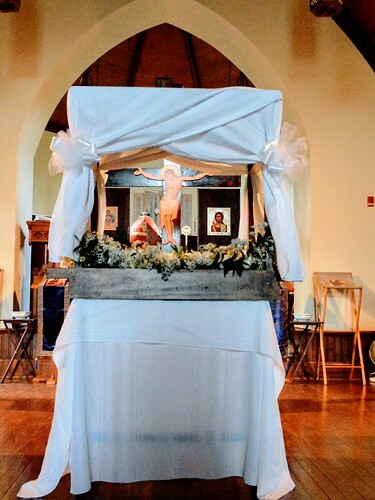 This took place on the Saturday of the Akathist at St. Mary of Egypt Orthodox Church, Roswell, GA. Axios! 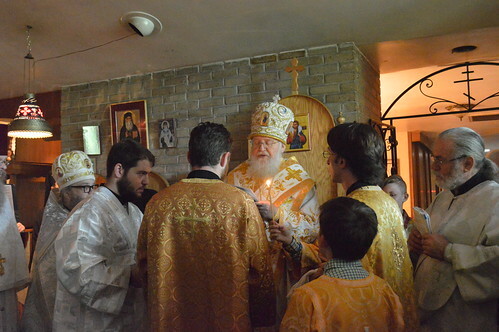 Vigil for St. John of Kronstadt. All-Night Vigil and Diving Liturgy were served by visiting clergy from Atlanta. A baptism was performed for one of the mission family members.